Bolivia does not want evo any longer! We have to overemphasize: Bolivia is fed up with the coca grower caudillo presidency. He should complete his mandate and stop jeopardizing our democracy! Love my country and I’m ashamed of my government. After eleven years of total control of ALL State powers, and wasting $180 billion dollars, it’s time for demagogue and ochlocracy to step down, this individual toyed with our electoral system and directed two illegitimate re-re-elections! Thia February 21st we will take the streets to let this guy know that we said NO to his delusional desire to remain in power! 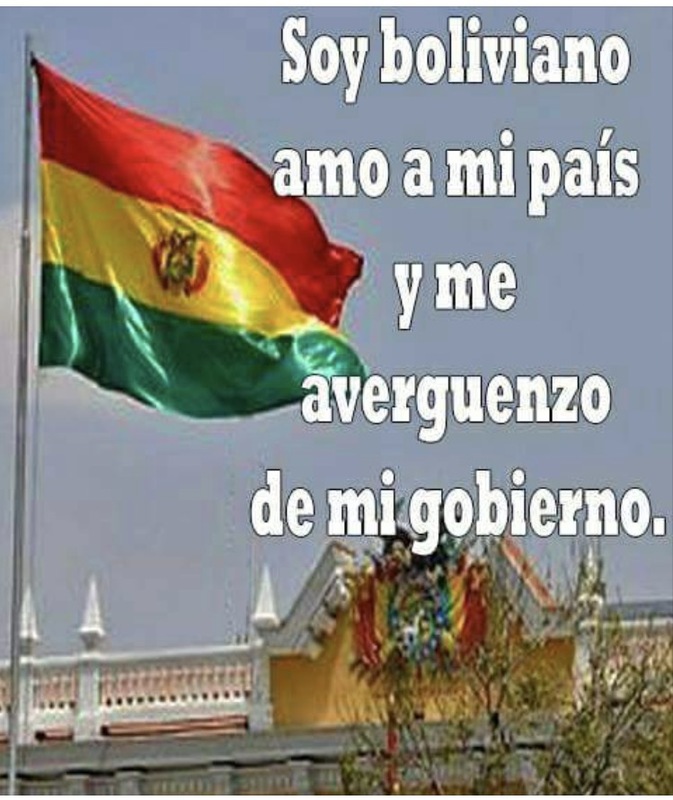 This entry was posted in Bolivia, Economics, Politics, Social Unrest and tagged bad politics, demagogue, democracy in peril, government failures, Ochlocracy. Bookmark the permalink.